Rafael Marrero & Company purchased and donated educational model Apple iMacs and network printers for the Little Haiti Optimist Club in Miami, FL. 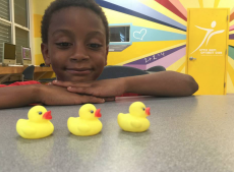 Project goal: Support the Club’s STEAM (Science, Technology, Engineering, Arts and Math) Summer and After School Programs. The firm also contracted an IT company to set up, troubleshoot and install the structured cabling/network Infrastructure. CEO Rafael Marrero, a long-time supporter of the Mas Family Scholarships, raised more than $130,000 in contributions for scholarships for the 2014 Mas Family Scholarships Tournament. The Annual Golf Tournament directly benefits the Mas Family Scholarship Program. 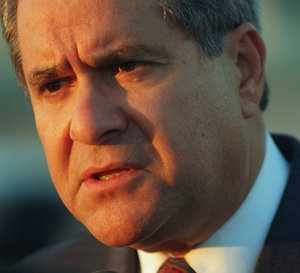 The scholarship is a crucial part of Jorge Mas Canosa’s legacy and promotes his conviction that success and prosperity are accessible in a free society with the availability of opportunities it affords. 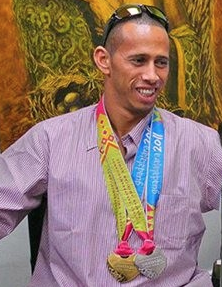 Rafael Marrero & Company sponsored Paralympics Medalist and double amputee, Rafael del Castillo, during a difficult time in Mr. Castillo’s life. 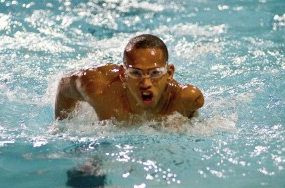 Having fled his native Cuba, for which he had won numerous Olympic medals in the Para Pan-American Games in Mexico, he found himself struggling to make ends meet and fulfill his new dream of joining the U.S. Paralympic Swimming Team. Fortunately, Mr. Marrero heard his story on the radio and immediately decided to lend a helping hand. With Mr. Marrero’s generous contribution and constant fund raising, reaching several thousands of dollars, Mr. Castillo was able to attend that year’s Paralympic Games as part of the American Swim Team, and bested 6 World Records for his new home.